According to Statista, the fitness market in Singapore is worth US$24 million. There are also over 235 gyms in Singapore, if this listing is anything to go by. 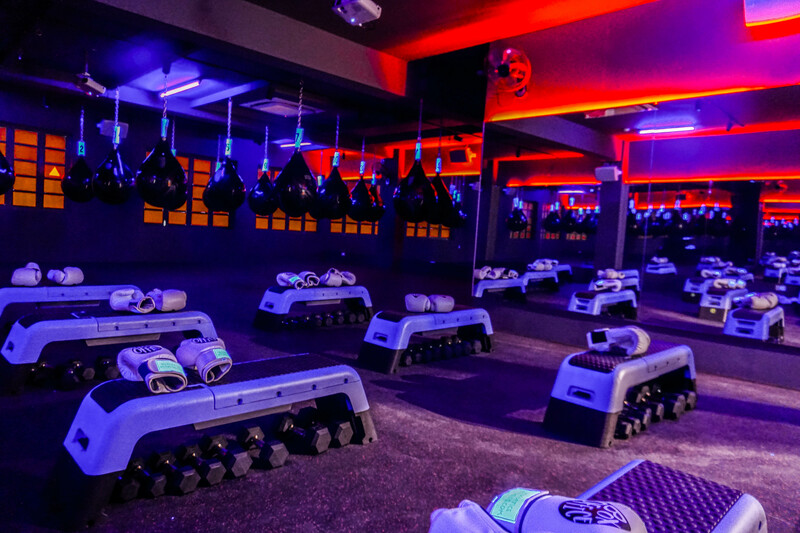 However, one of the newest entrants to the market still isn’t on the list – Box Office Fitness, a gym with a focus on boxing-inspired group classes. 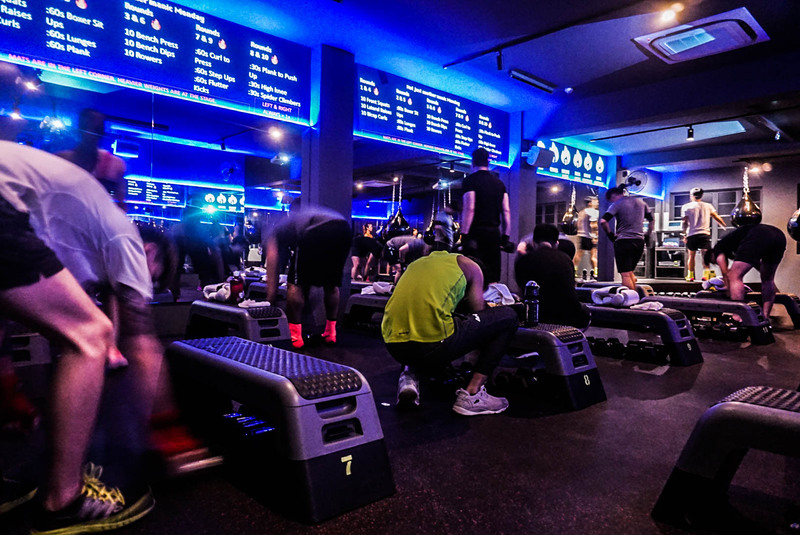 Catered to the busy Singaporean who doesn’t have the luxury of time to jostle over gym equipment, Box Office Fitness promises an enjoyable, yet productive workout session – all within just 45 minutes. “It’s so much more than just a workout – it’s SO. MUCH. FUN,” the gym states on their About page. Scrolling through their Instagram, I also realised that the establishment is pretty new. Checking with its founders, it only opened its doors 2 months ago! But with so much competition out there fighting for the same market, how is this newbie differentiating itself, and what were the motivations that led to its opening? I spoke to the founders and found out more. 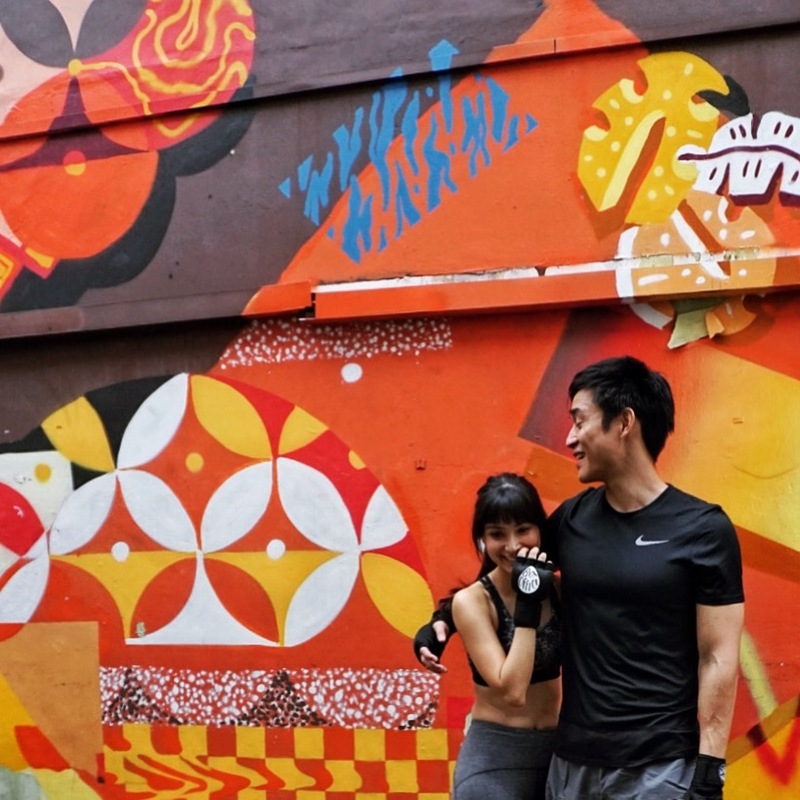 Box Office Fitness was founded by Singaporean couple Nerissa Assudani (28) and Abel Marcus Koh (31) – both of whom met through mutual friends at Zouk. A Master’s Degree holder from EMLYON Business School, Nerissa jumped into entrepreneurship right after ditching her student status, while Abel still juggles his full-time job as a trader currently. Abel has always been active, having started swimming at 4 and playing water polo for the school team during his secondary school and junior college days. His brush with boxing only came in university, and he “has never looked back since”. Nerissa, on the other hand, was just like many of us – she found exercising “boring” and “only did it to stay healthy and in shape”. Between 2015 and 2016, Nerissa was studying overseas, and her frequent travels gave her the opportunity to try out boutique gyms around Europe. This was when she was first introduced to boxing-inspired group fitness classes that she immediately fell in love with. Exercising no longer felt like a chore but something I looked forward to. 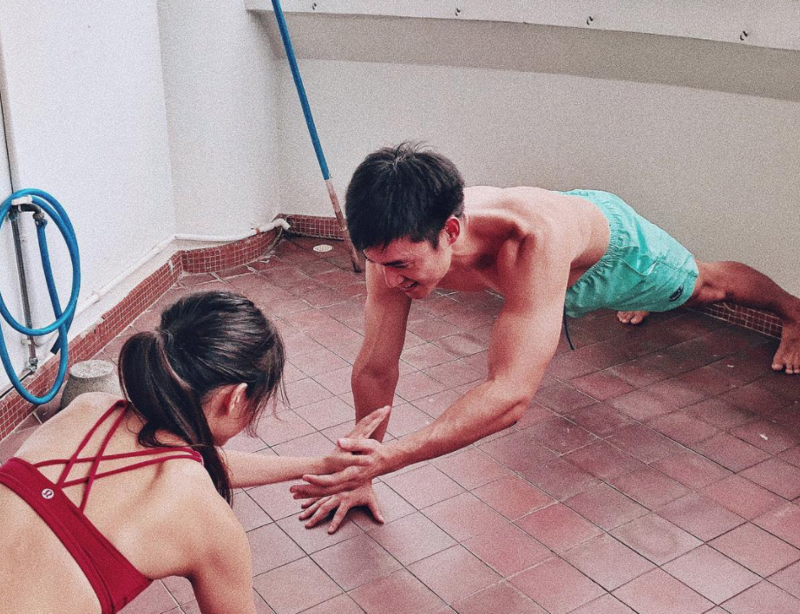 After returning from France, she set out with Abel to find group fitness classes in Singapore that both of them could enjoy together. However, given that both of them had different preferences (she liked cardio-intensive exercises, he enjoyed strength training), their search led them to a dead end. Nerissa was suddenly reminded of the boxing-inspired group classes she tried overseas, and realised that “there was nothing like that in Singapore”. Fuelled by the desire to recreate that experience, the duo travelled to New York and London to try out several of these boxing-inspired classes, and Abel soon became a convert as well. 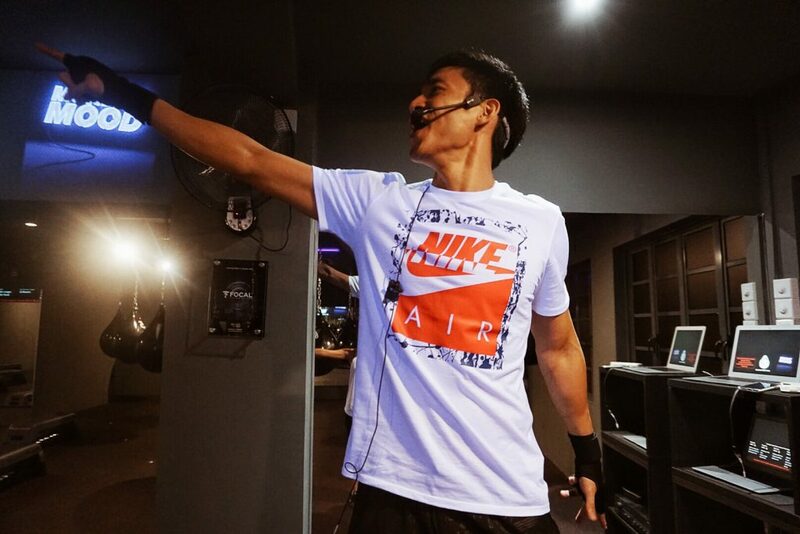 This is also the reason why Box Office Fitness is equipped with nightclub-quality lights and sound system. 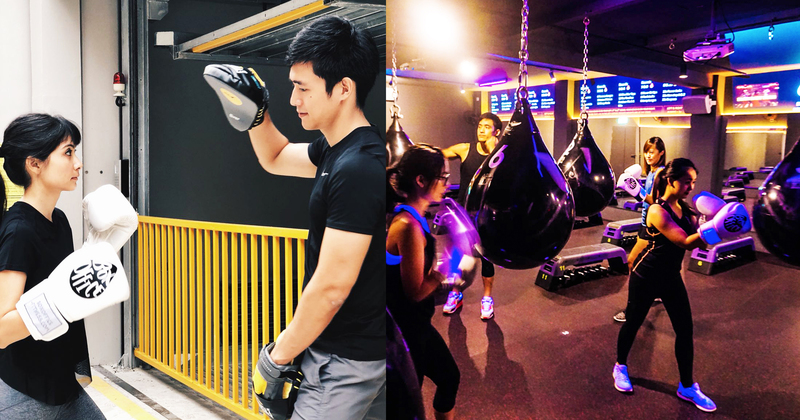 Singaporeans are really busy, so why not kill two birds with one stone – have a great time with friends and get fit while doing it! 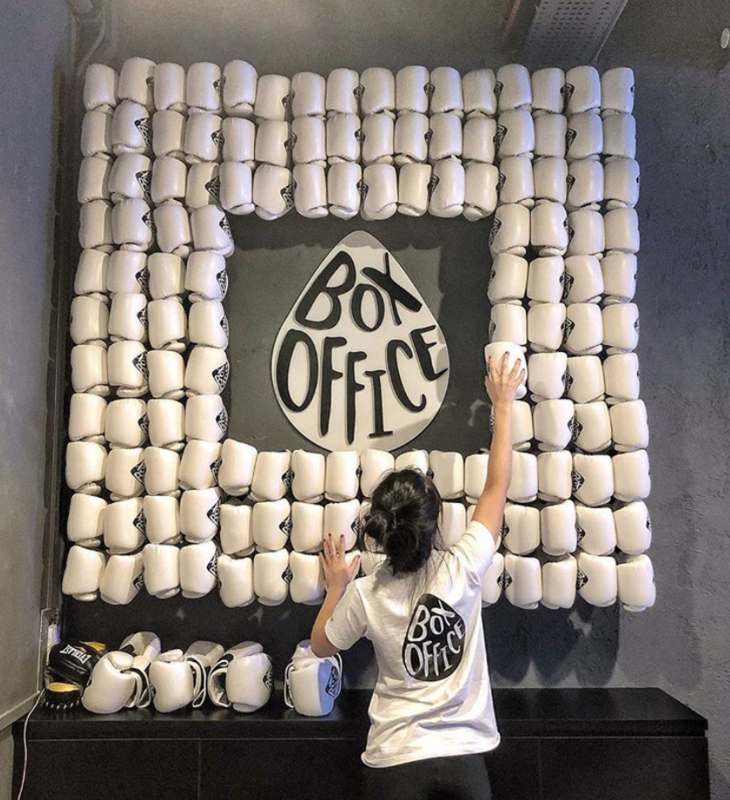 Their entrepreneurial venture was met with excitement and encouragement by their friends, and Nerissa shares that her parents are “invested in the business as well”. However, for the first-time entrepreneurs, the process of starting up was ridden with hiccups. Finding a space was also something that took “quite some time” – 6 months, to be exact. 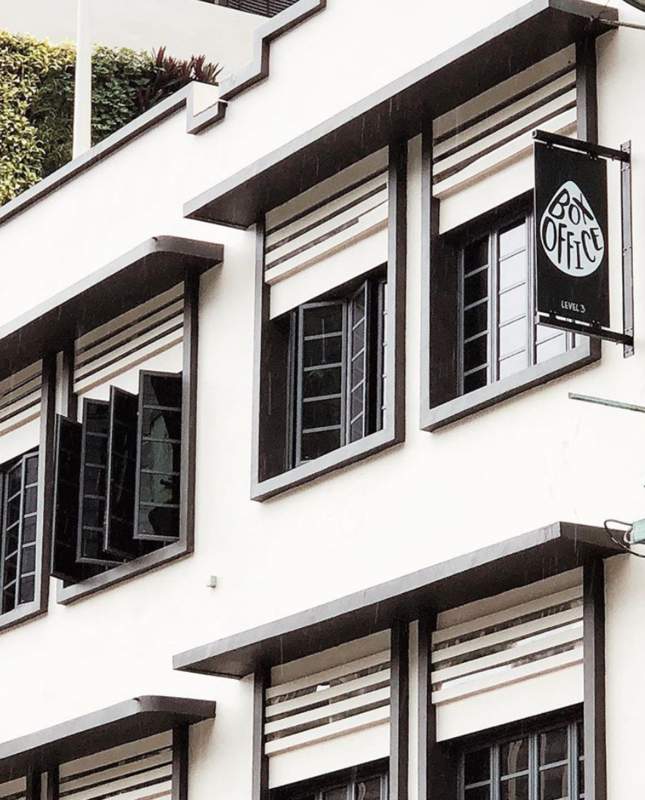 Eventually, they settled for a rebuilt conservational shophouse space at North Canal Road. The entire process took them 8 months, and they opened their doors on 5 Feb this year. It was painful but it turned out well in the end! Like a majority of newly-established businesses, they focus on social media marketing to draw attention to their brand and amassed over 1,000 followers in just 2 months. They also run promotions and giveaways on Instagram to spread awareness of the brand. This approach has worked well for them, and they’ve had about 400 students since inception. We also already have our regulars that come 3-4 times a week! As partners in both life and business, I asked Nerissa what’s the best and worst part about working with Abel. “We work very well together because we have very different strengths so we focus on very different aspects of the business individually,” she admitted. And as for future plans, Nerissa left us in suspense.